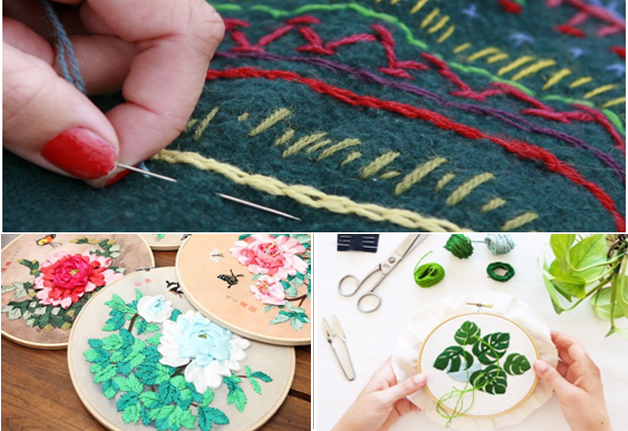 This course is formulated especially for ladies who love to engage their self in learning new and interactive techniques like embroideries. 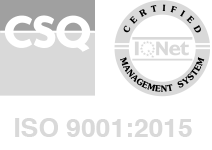 Here all types of basic to advance stitches will be taught and in return the utility of such techniques will be implemented and showcase through usable product line. 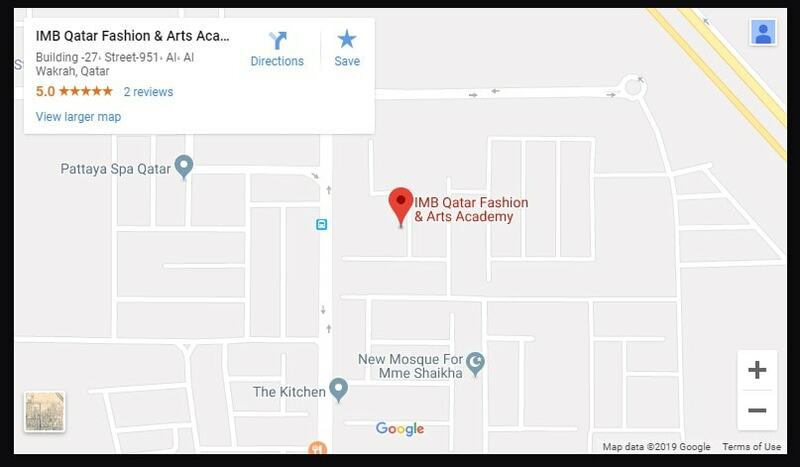 It will be totally fun and interactive learning as faculties will use all source of updates modes to teach learners about latest fashion and trend in such techniques all over the world which will include live video, studio visit, professional workshops etc.